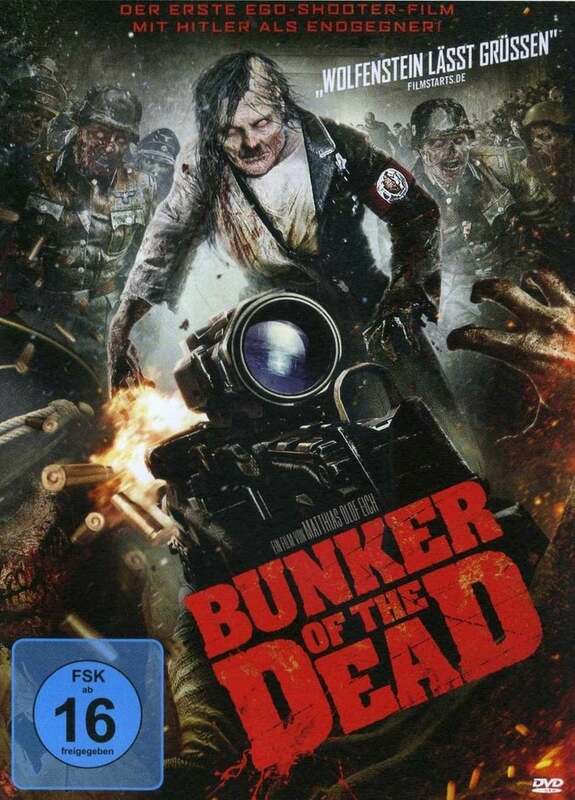 After Using the instructions found in an old Jewish diary, Markus and Thomas hope to gain access to a WW II underground military base formerly codenamed: Cerusit. It was used by the Nazis as a secret research institute and is shrouded in rumors to this day about the lost gold of. . .